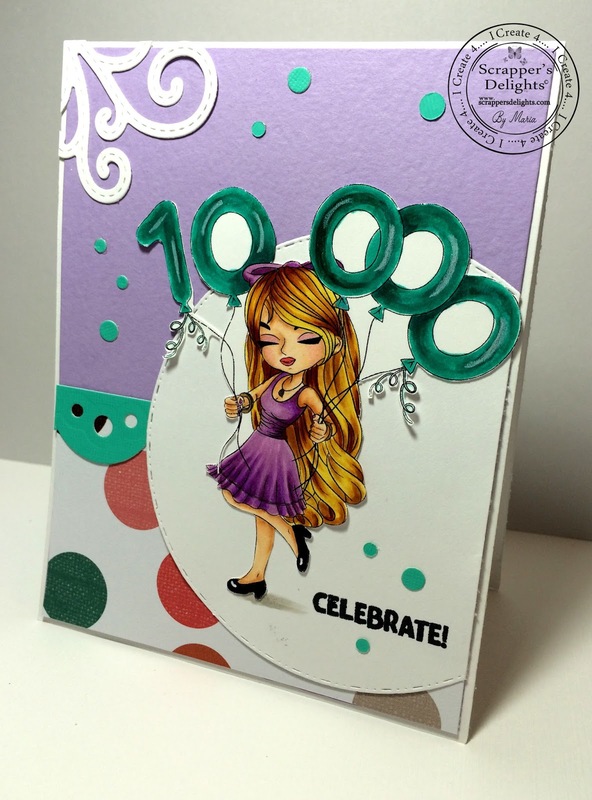 The Unexpected Crafter: Kit & Clowder Celebration - 10,000 Members! Kit & Clowder Celebration - 10,000 Members! 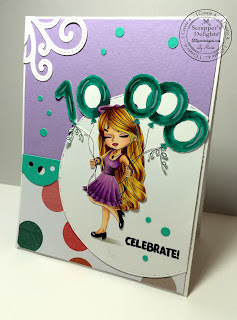 Scrappers' Delights is joining Kit and Clowder is celebrating 10,000 Members!! Woo-hoo! Congratulations on such an amazing event!! I was commissioned to create a project using this lovely image for this event! I hope you like my project and that you visit us and celebrate this wonderful event! Here's the details on the image event celebration! It will be a freebie where you can color and enter a contest at Kit and Clowder for a chance to win $$! I hope you join us!! Click on the picture below to join in!